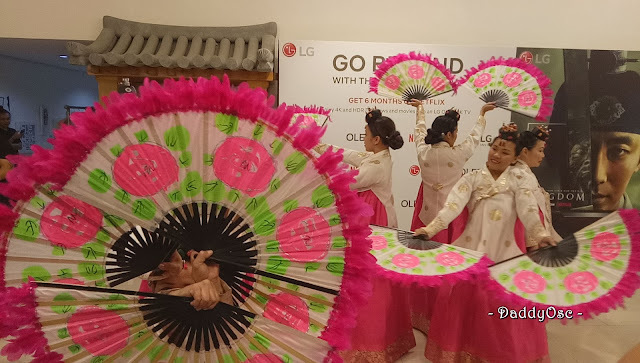 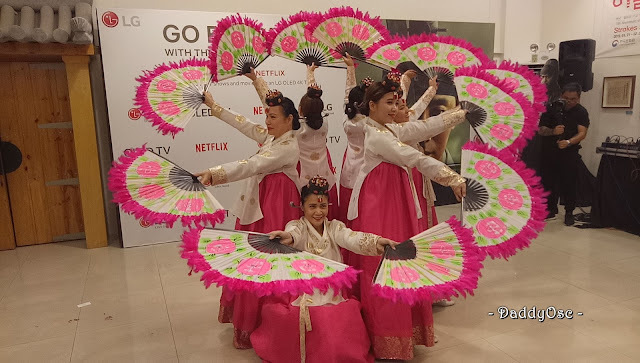 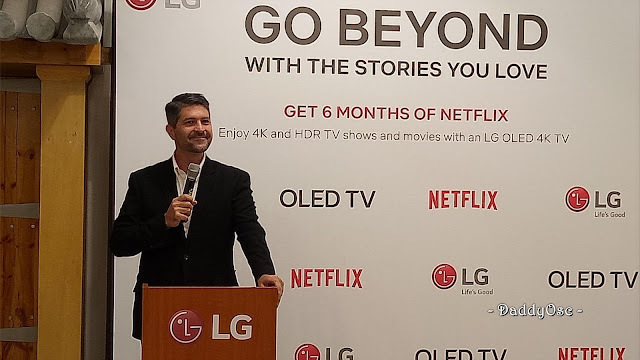 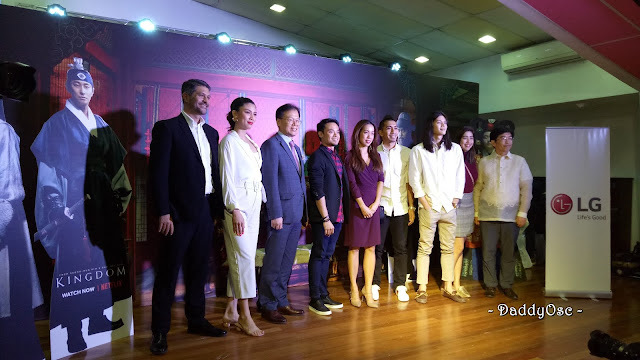 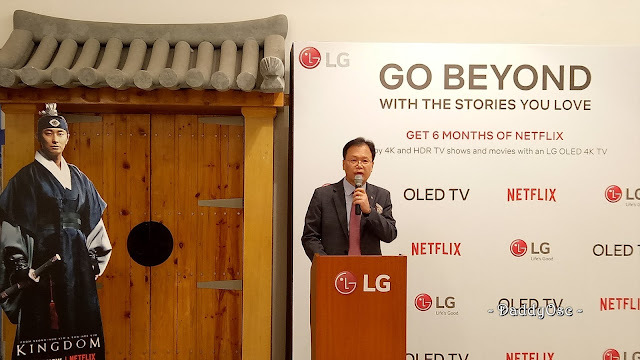 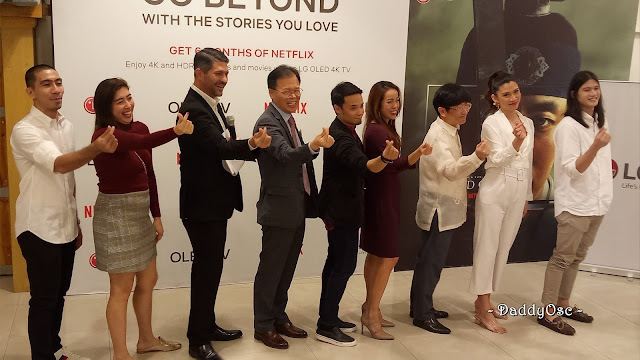 LG Electronics PH celebrates the launch of KINGDOM, A Netflix original Korean-Drama Thriller | Daddy O! 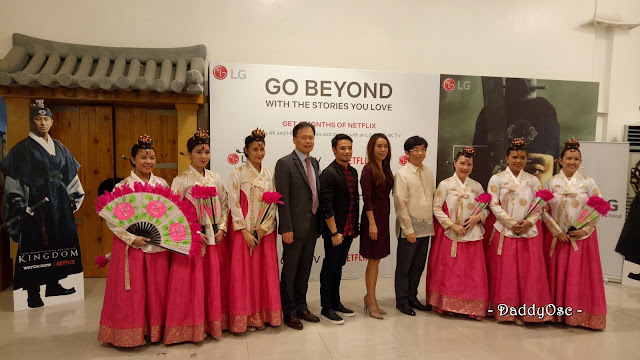 LG Electronics PH celebrates the launch of KINGDOM, A Netflix original Korean-Dram Thriller held on January 24, 2018, at Korean Cultural Center in the Philippines. 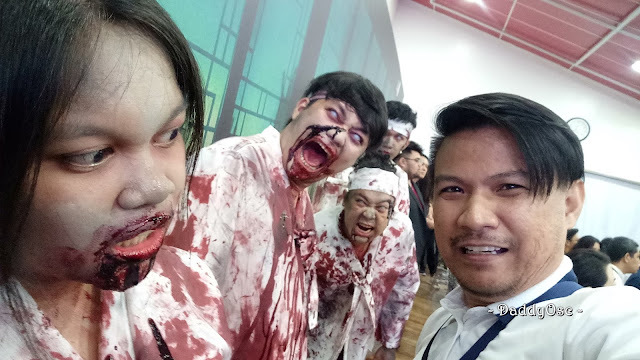 Get ready to go back in time for a night of terror you won’t forget. 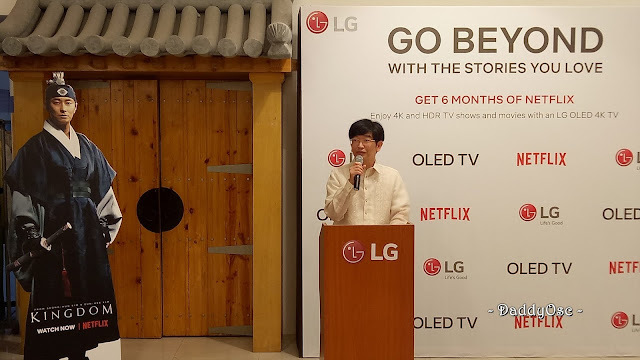 Go beyond reality with LG’s B8 4K TV cinematic experience. 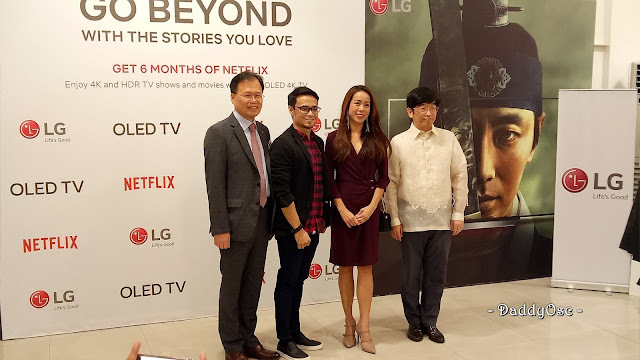 Kingdom, is a Netflix Original Series where it has a contagious case set during early days of Korean. 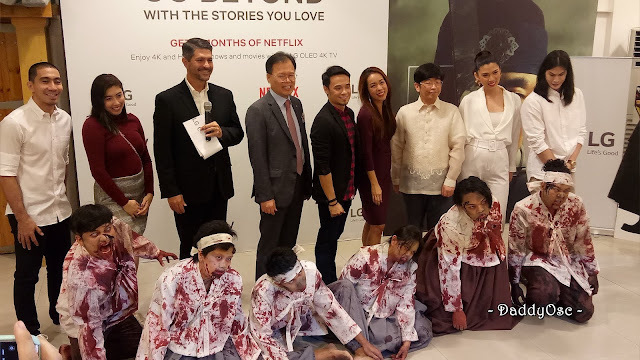 Set in Korea’s ancient Joseon Period, follow the journey of a crowned prince sent on a suicide mission to investigate a gruesome plague spreading inside the kingdom — only to find zombies threatening his reign and his people. 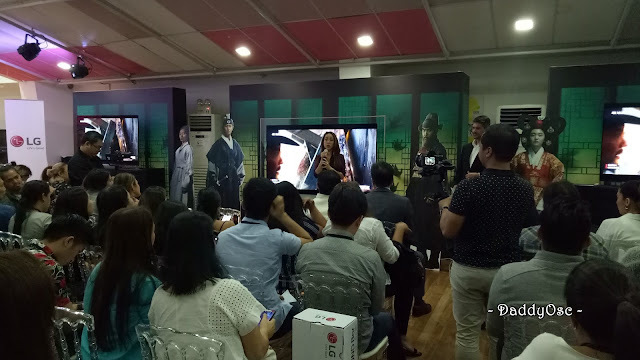 Take shelter with us and be part of the intrepid few who will see “Kingdom” before everyone else.